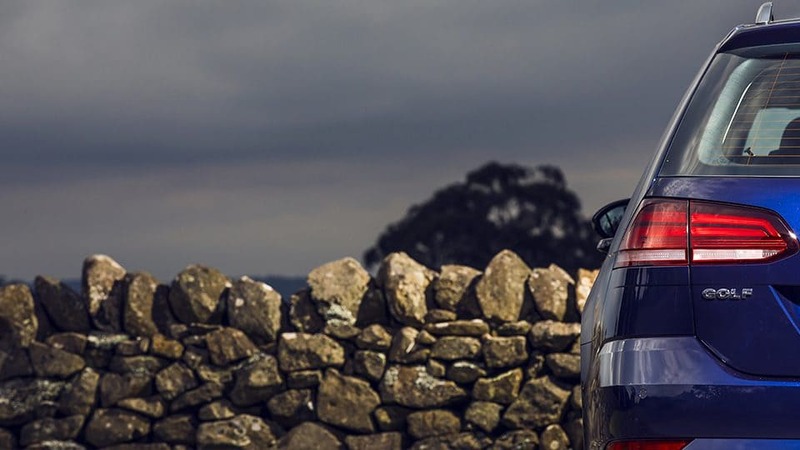 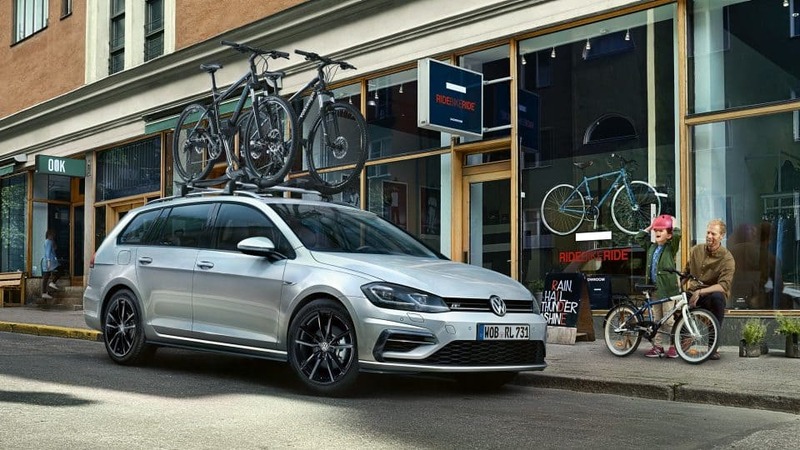 A glance at the dynamic, elegant design language and wealth of high-quality details of the new Golf Wagon and you will immediately realise that it is more than just a practical everyday car. 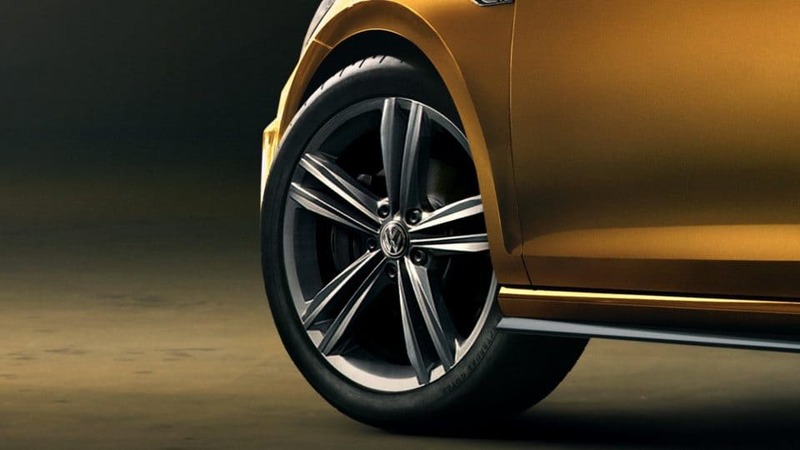 It has been designed with style in mind, as is reflected in its confident appearance. 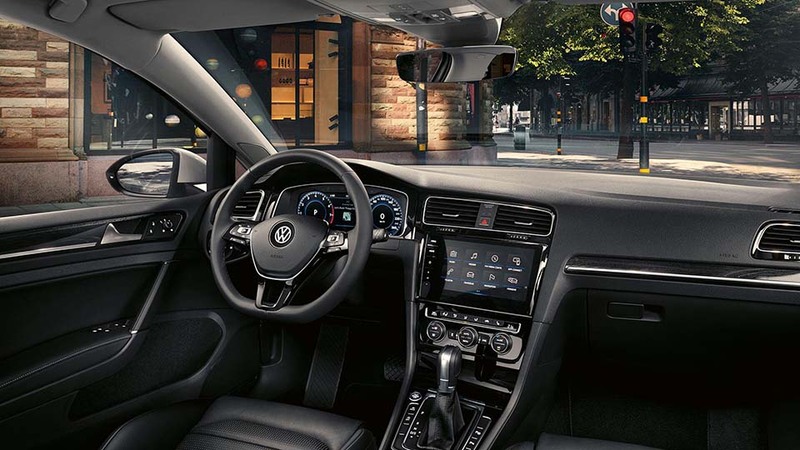 The TSI petrol engines are designed for high levels of power with low fuel consumption while still being responsive and fun to drive. 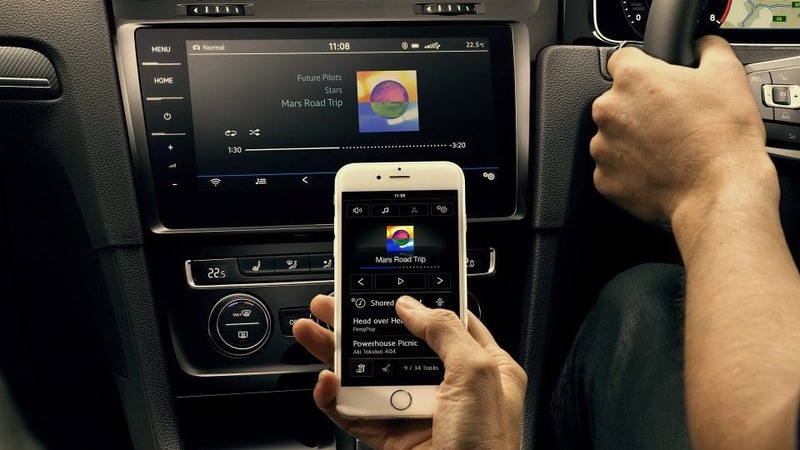 Searching for your keys are now a thing of the past. 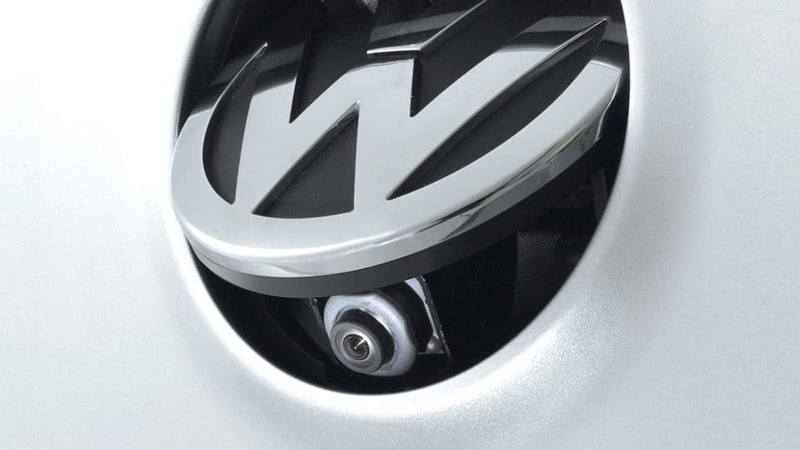 You can start the engine of your Golf at the press of the starter button, while leaving your keys in your bag. 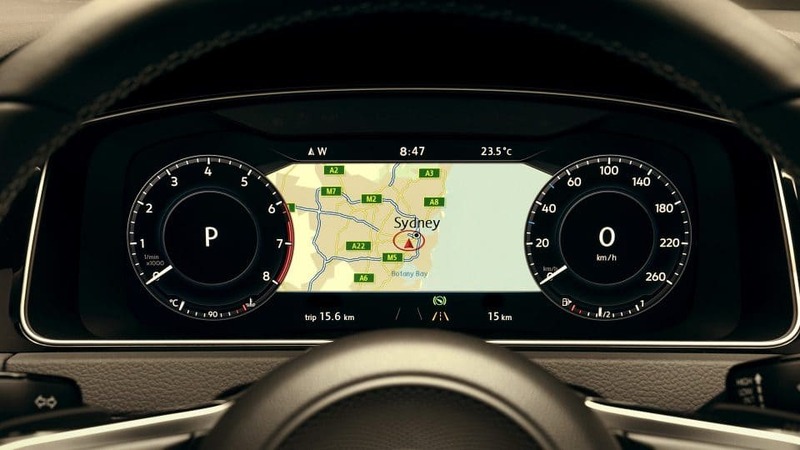 Proximity sensors detect your key within 1.5 metres of the car, meaning it can automatically unlock as you pull the door handle. 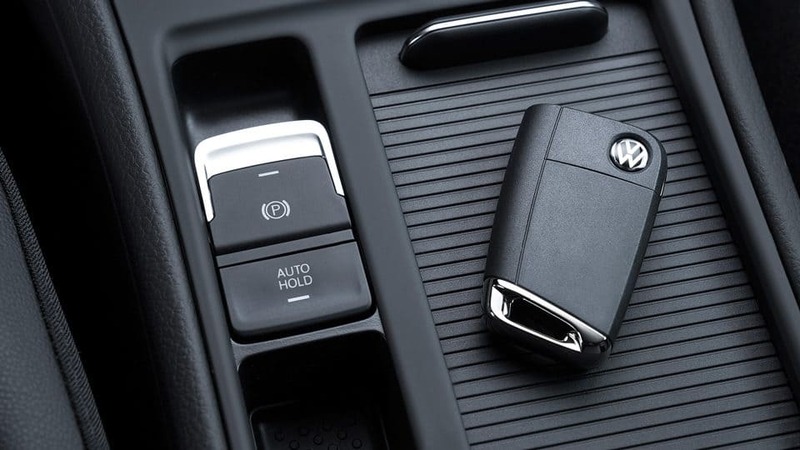 Keyless entry and start (KESSY). 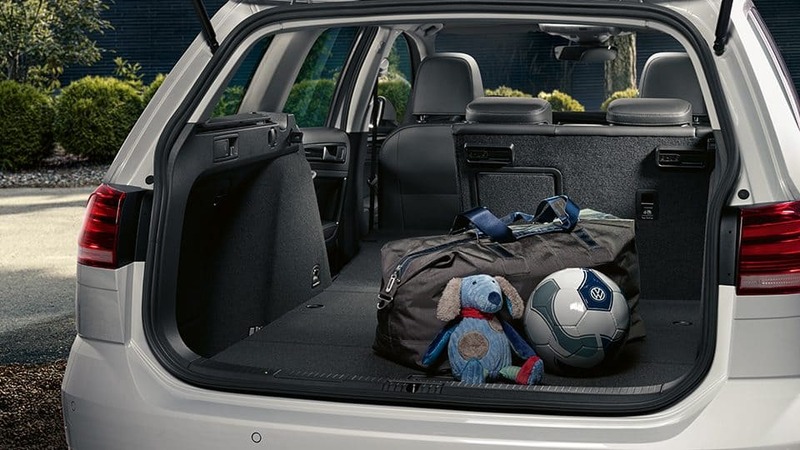 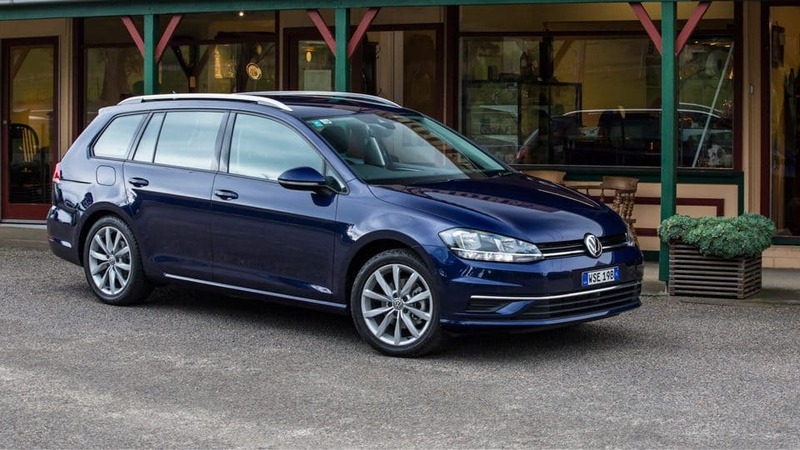 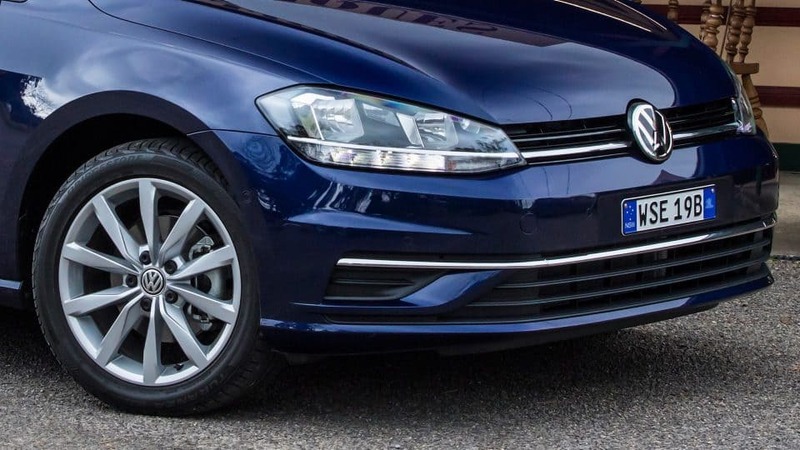 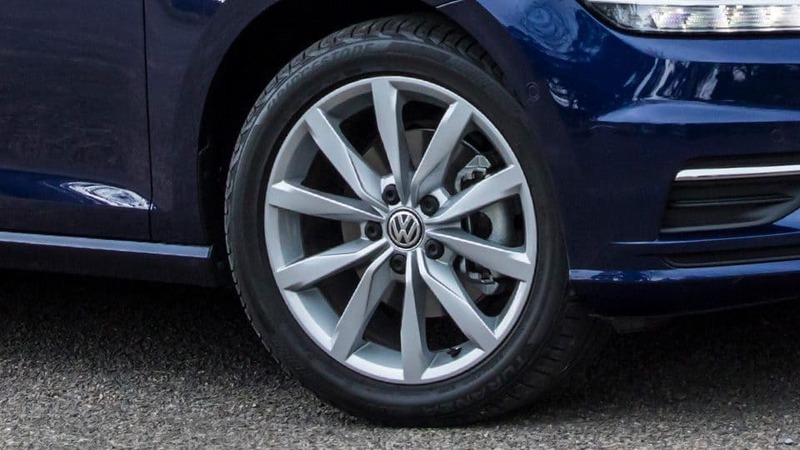 Feature is standard on the Golf Highline, and optional on the Comfortline. 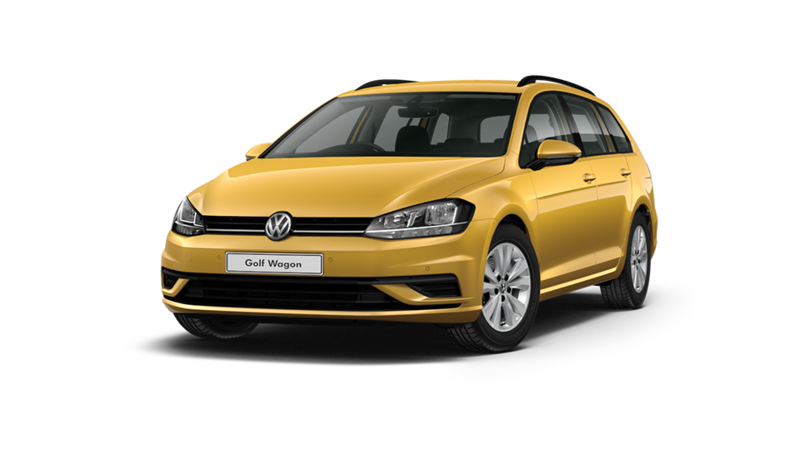 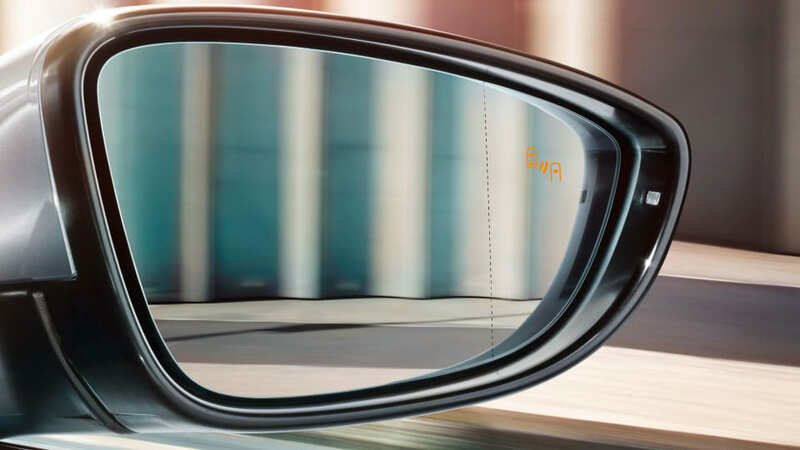 As an option for the new Golf Wagon you can add Active Info Display. 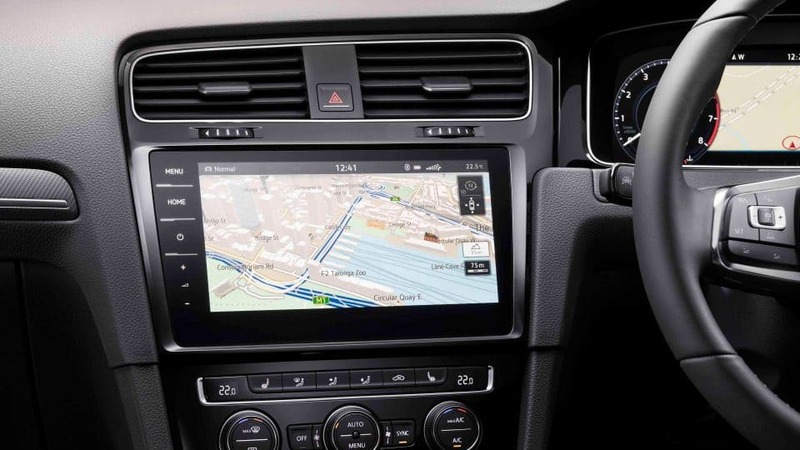 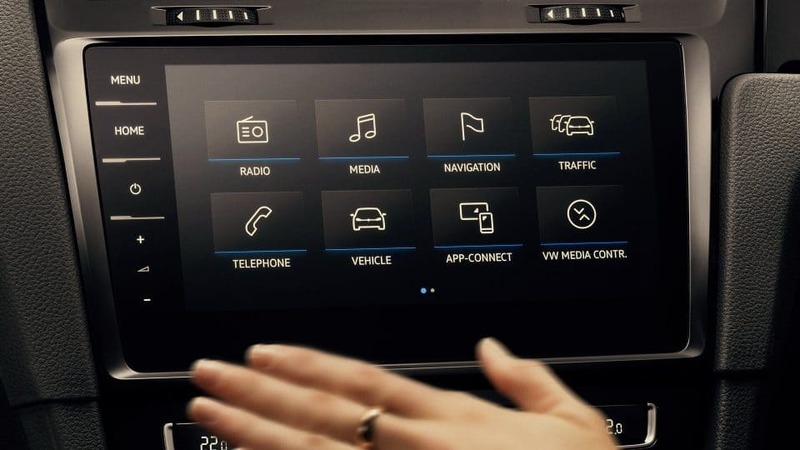 Standard on the Golf Highline Wagon is also the Discover Media Navigation system, meaning you will never be lost again.